Acclaimed to be ‘Nature’s Finest Produce’, IvetteNaturals offers nature-based alternatives to widely popular but increasingly ineffective unnatural cosmetic products. 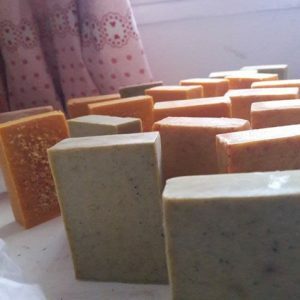 Despite increasing knowledge of personal hygiene and access to a wide variety of cosmetics like cleansers, body soaps, lotions & deodorants, many still battle with skin diseases like acne and eczema. 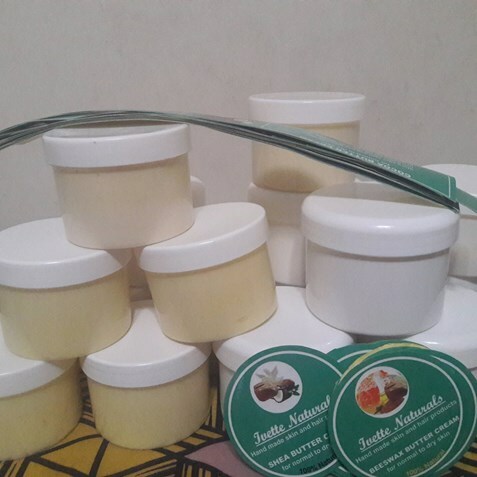 There is therefore a need for alternative products that are effective and yet gentle on the skin. Perhaps more importantly, IvetteNaturals encourages healthy and green environmental practices through the use of organic products thereby reducing the dangers associated with the use of synthetic fertilizers and pesticides. With an aim to “gradually provide the market and consumers with Eco-friendly plant based bath and body products”, IvetteNaturals is definitely on the right track and winning hearts along the way. What are you waiting for? Join the green-wagon! Part of the GREENBIZ Series. Anytime dear. Wish you unlimited success! Good to see real expertise on display. Your cotiitbunron is most welcome. Thank you for your feedback. Hope you will continue to find my posts helpful.